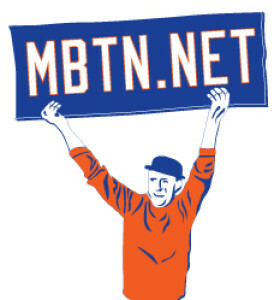 As noted in last week’s post, Red Kress wasn’t alone long in the Mets afterlife. Passing away November 29, 1962, he was followed about five weeks later (January 5, 1963) by Rogers Hornsby, the original Mets batting instructor and the first Mets Hall of Famer. 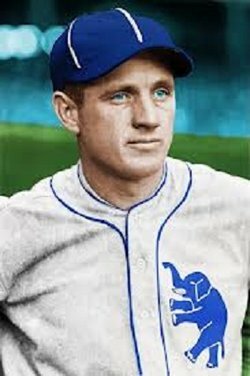 He had been inducted 20 years before, garnering 78.1% of the vote of the BBWAA, though wartime concerns kept there from being an official ceremony, an omission that wouldn’t be corrrected until 2013. 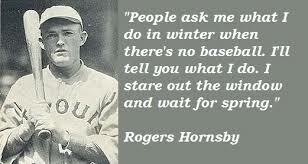 Hornsby was reputedly heavily disliked in his playing days, widely regarded by history as an unreconstructed racist and gambler (but a strict avoider of cigarettes, alcohol, and the movies, which he believed would hurt a hitter’s eyes) He must’ve been an interesting figure on the original Mets, the first team ever integrated from day one. Like Kress, he was felled by a heart attack. His was apparently preceded by cataract surgery in December, and followed by a stroke, which had been presumed to be small, but I guess did heart damage. 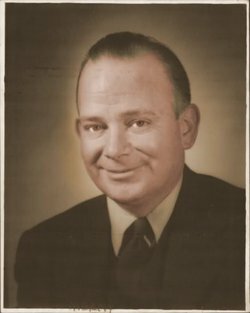 The first Mets uniformed personnel member to die was Red Kress, who passed away from a heart attack November 29, 1962, after coaching the team during the 1962 season. 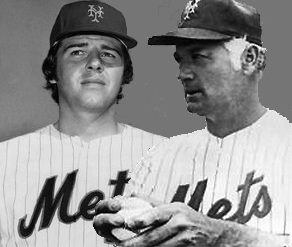 Despite sharing a staff with old timers like Casey Stengel and Rogers Hornsby, the younger Kress was the first to go — only 57, like Gary Carter. Red’s remains lie under this marker in Forest Lawn Memorial Park in Glendale, California. (Lot #5648, for those of you keeping score at home.) 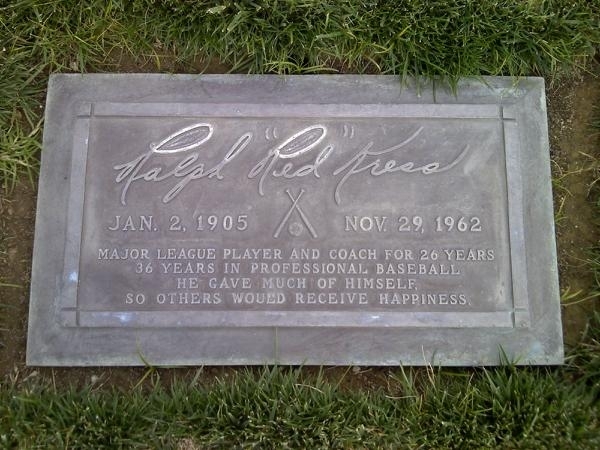 My friend Richard from The Ultimate Mets Database says that having the signature on the grave marker is pretty classy.